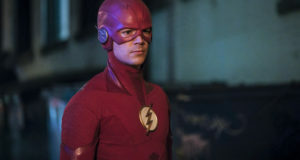 The CW has released a new extended trailer to promote the Tuesday, October 10 season premiere of The Flash. 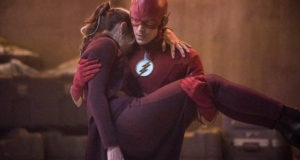 There are some new clips within, as different characters have varying ideas on whether or not they need to pull Barry from the Speed Force. 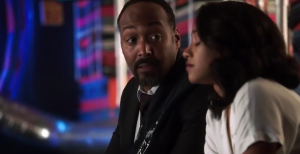 The new trailer clocks in at a little over a minute, and shows more of what happens when Barry returns. 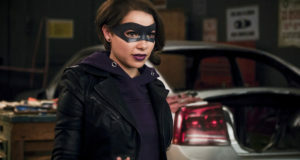 The season premiere is called “The Flash Reborn” and we’ve got some photos from the premiere which you can also find below the trailer – they were just released today! But first, here is that new extended trailer for The Flash Season 4! Get hyped! 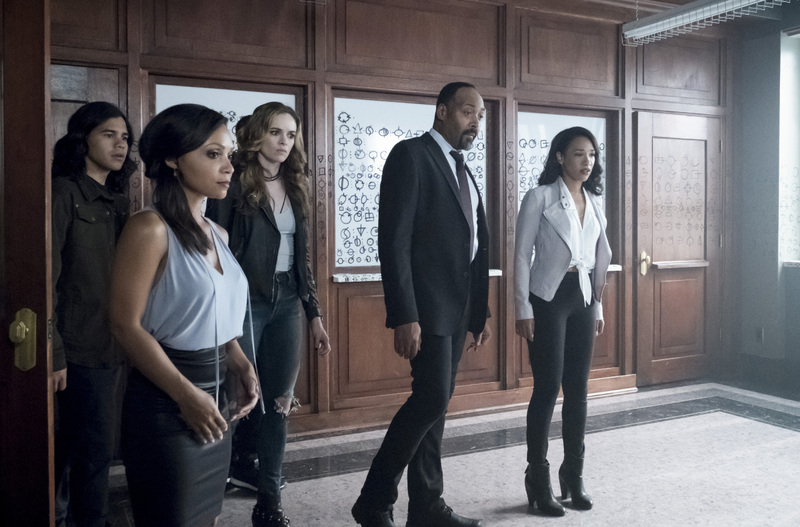 The Flash -- "The Flash Reborn" -- Image Number: FLA401a_0033b.jpg -- Pictured (L-R) Carlos Valdes as Cisco Ramon, Danielle Nicolet as Cecile Horton, Danielle Panabaker as Caitlin Snow, Jesse L. Martin as Detective Joe West and Candice Patton as Iris West -- Photo: Katie Yu/The CW -- ÃÂ© 2017 The CW Network, LLC. All rights reserved.